Chief Justice Lucas P. Bersamin vowed to create more Justice Zones especially in rural areas to expedite the resolution of cases in trial courts and decongest jails. “In the coming months, we will look at rural or provincial areas because most of these justice zones so far, all four, are in densely populated areas and they are in the urban setting,” Bersamin said during the launching of the Justice Zone in Angeles City recently. Bersamin led the launching last Thursday of the fourth Justice Zone in Angeles City, the first in Luzon. The first three were launched in Quezon City in 2014, in Cebu City last year and in Davao City just last month. 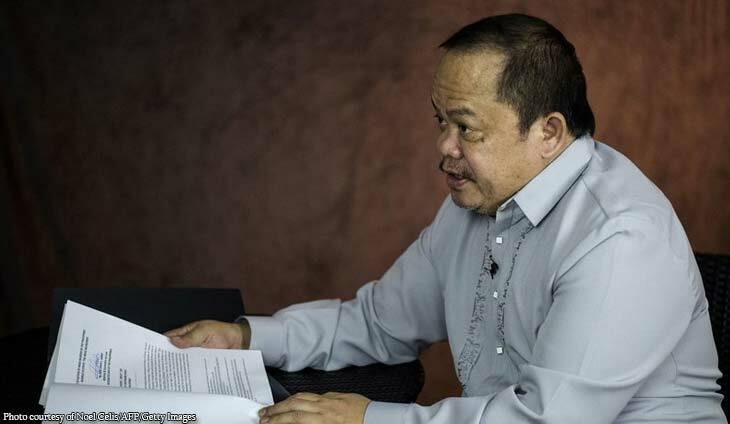 “The Justice Zone is an area where local justice sector agencies such as the police, prosecutors, judges, public attorneys, and managers of detentions facilities identify problems and arrive at common solutions to address them,” he stressed. The Justice Zone is a permanent meeting, advisory, and decision–making structure that involves the most senior justice officials in a local area. 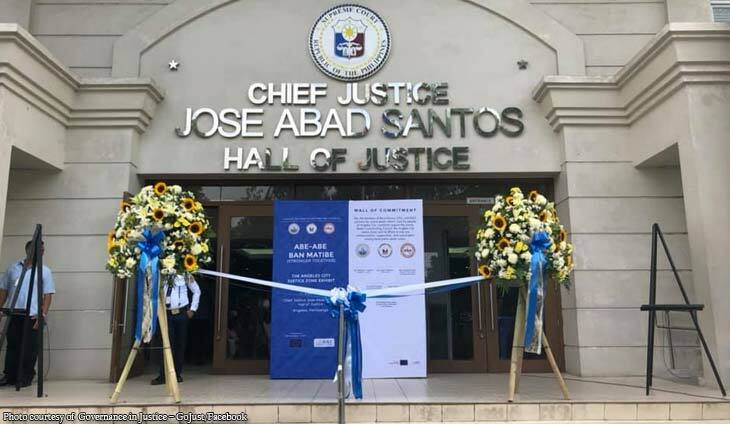 It is composed of the trial courts, the prosecution service of the Department of Justice, Public Attorney’s Office, Bureau of Jail Management and Penology, provincial jails, barangay justice system, and the Parole and Probation Administration. 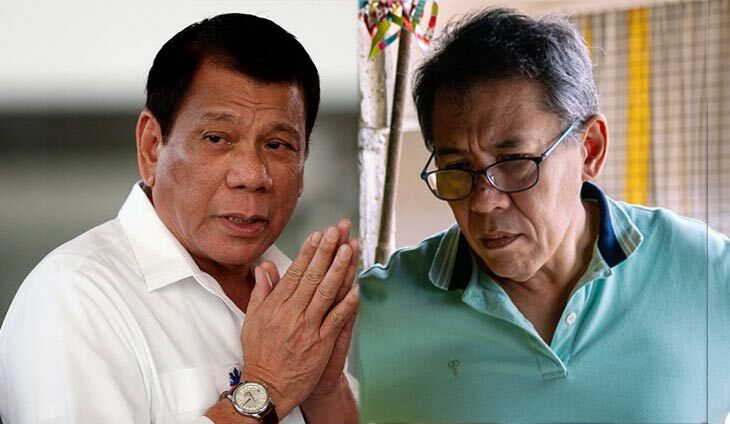 Duterte belittles Chel Diokno as law school dean: Kaya pala ‘di pa nagta-top La Salle sa bar! 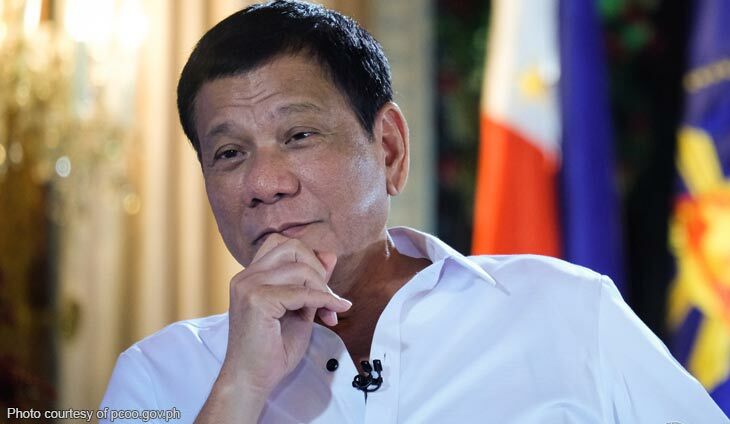 Duterte says he only aimed for passing grade at San Beda Law: Paano ang girls kung mag-aaral ka buong araw?